Amy is our Chief Nurse & Director of Aesthetic Nursing. She has been in charge of the Medspa since 2009. Amy has performed thousands of Sclerotherapy, Botox & filler injections, and facial rejuvenation procedures & has formed a dedicated following. Through the multitude of injections performed, Amy has advanced the practice to Black Diamond Status with Allergan (exclusive status only awarded to top accounts). 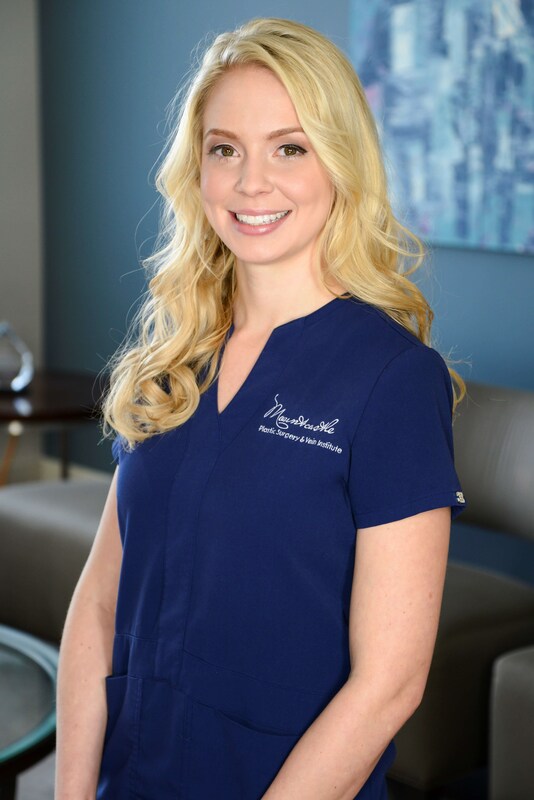 Due to her expertise and passion for facial rejuvenation, Amy enjoys training doctors, physician assistants, and nurses in the Art of Injectables.